American Farmhouse Style, Christmas Edition! So, I love seeing my stuff in print because I sometimes consider myself an artist, and artists have big egos. 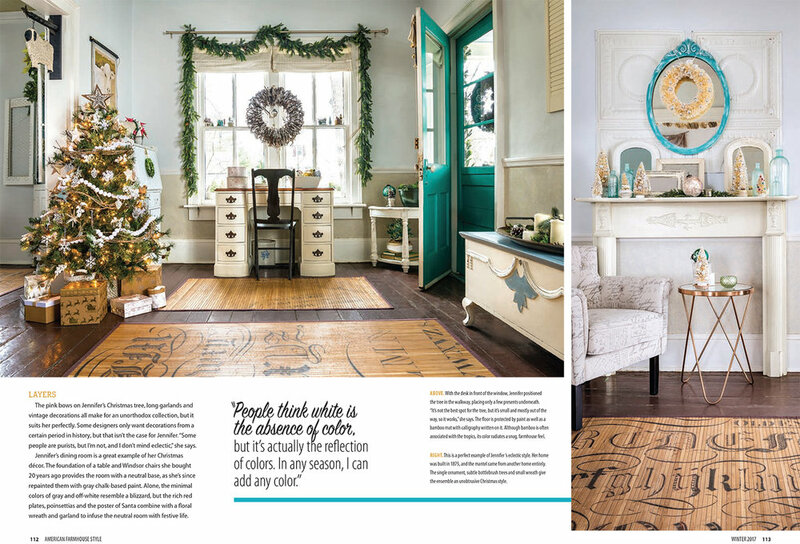 Anyway, I was lucky enough to get to shoot a Christmas feature for American Farmhouse Style magazine right around the holidays, and that issue of said magazine is out now. 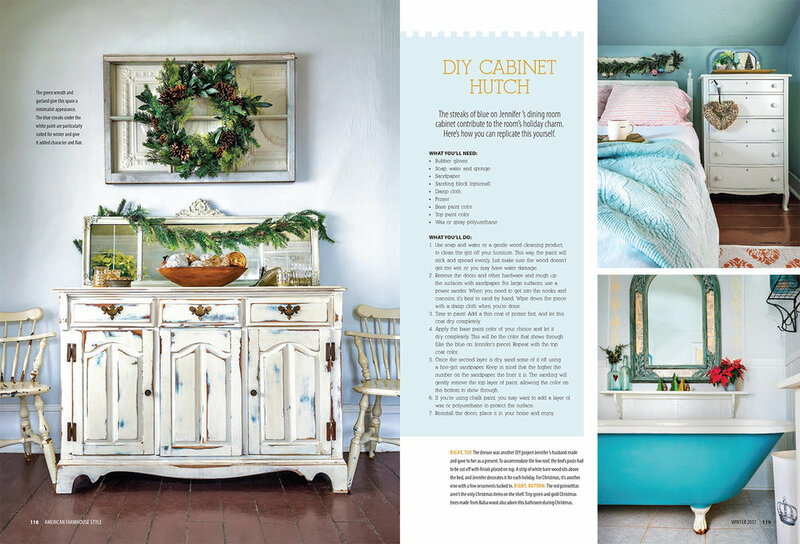 Check out the super cool spread below! Really happy with how these turned out, and mad props to Tanya Esberner for her retouching assistance. There's a fine line between 'rustic' and 'beat up' and some selective retouching highlights the former and downplays the latter. Thanks lady!